Studying the Bible can be confusing at times. The Apostle Paul gives us clear instructions on how to study. Join us as we explore the Bible utilizing these instructions. This episode concludes the look at this verse. Paul speaks here about the desire he had to see them face to face. Fellowship with the saints is important, which is explored here. This episode looks at the heart issue of man. Paul lays out how this should be influenced by the doctrine given to him. This episode looks at the issue of being around the fellow members of the Body of Christ. This is an important aspect of the life we should be living. This episode continues to look at issues of wrath that was to come and also explores what it means to be a believer. Paul speaks about sin and its effects. We are protected from wrath, but is it really all wrath? This episode answers this question. Paul speaks about how Israel was continuing with the issue of sin. This is contrasted with what is true for the Body of Christ related to sin. This episode continues to look at Israel preventing Paul from going out to preach to the Gentiles. The reasons for this are explained in this episode. This episode looks at the issue of being prevented from going to the Gentiles. Paul speaks about the opposition he faced, as he was following the plan of God. In a continuation of looking at some things related to Israel, Paul speaks about being pleasing to man. This concept is looked at and contrasting with being pleasing to God. This episode continues to look at the issues of the nation of Israel. There was a clear rejection of the offer of the kingdom, leading to an impact on the Apostle Paul. This episode continues the discussion about Israel and how they can be viewed. The focus here is on the prophets and how the nation rejected their ministry. The Apostle Paul continues to look at the example of the saints from the Jerusalem assemblies. These can be used as an example in several different ways, which Paul explains. The Apostle Paul speaks about how there are some who are in Christ before him. This episode explores what this means. The Apostle Paul mentions the churches which were part of Israel's program. There is a specific reason for this, which this episode explores. This episode looks at the idea of a church. This word has caused much confusion in Christianity today. A biblical definition of this word is given in this episode. This episode concludes the look at this verse. The Word of God works in the believer. This episode explores why this is the case. 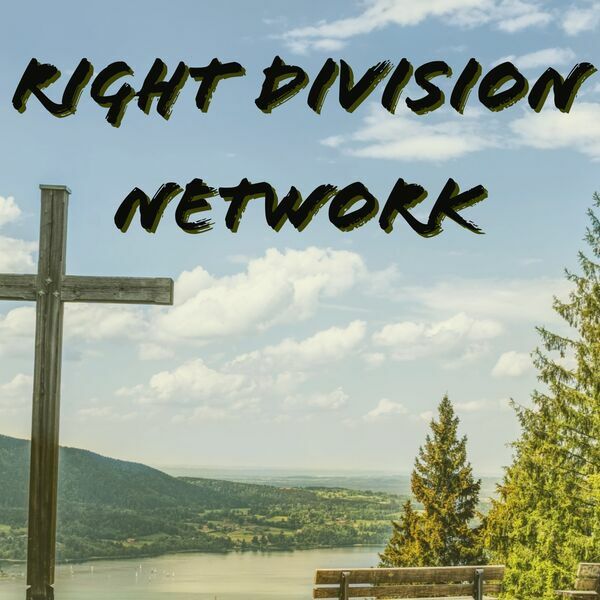 All content © 2019 Right Division Network.